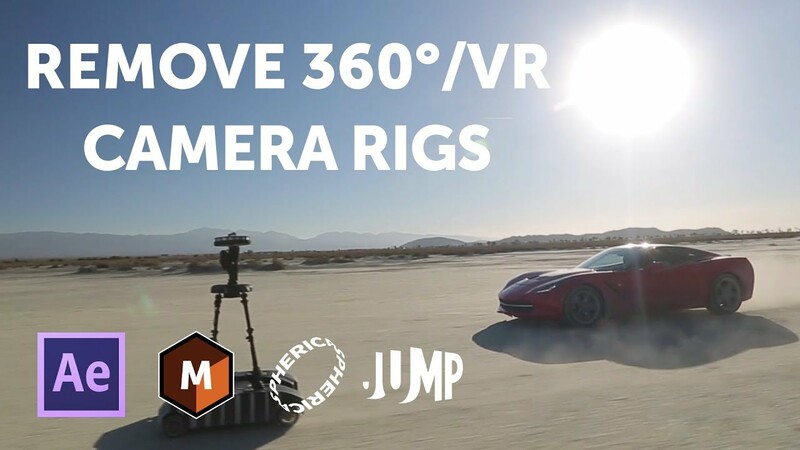 Find out how you can use Adobe After Effects and Mocha VR to paint out rigs and shadows on stereo Google Jump camera footage in this Mocha VR 360 video tutorial. Mocha VR from Boris FX is applied to convert the stereo 360 footage into a flattened rectilinear view. Martin also shows how to apply an expression to clone offset stereo clone/paint strokes. This tutorial uses footage shot by Spherica, using their new Atlas VR rover. Spherica is a VR studio that hasn’t produced a single 360 experience without moving the camera since 2015. Spherica not only produces high quality 360 content, they have also designed proprietary stabilization and rover systems to achieve incredibly smooth camera motion on moving 360 content. Please visit www.spherica.com to learn more.